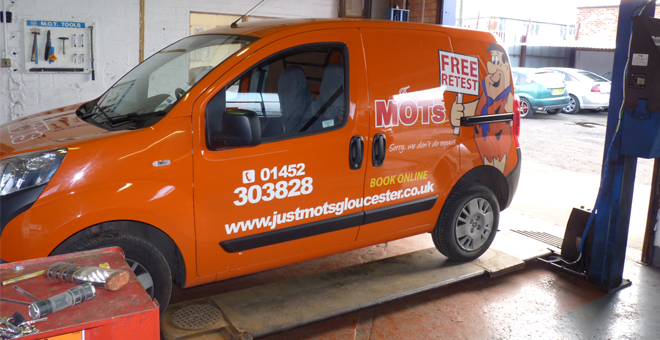 We are an MOT Testing station located in Gloucester. Here at Just MOTs we only do MOTs so you can rest assured that we remain 100% impartial. You can book an MOT Online using our live MOT Booking System. Simply select the time and date you require and you'll be instantly sent an email confirmation. Just MOTs for MOT Testing in Gloucester. Welcome to Just MOTs. We have 10 years of testing as the number 1 in Gloucester with £45 test fee, free retest. 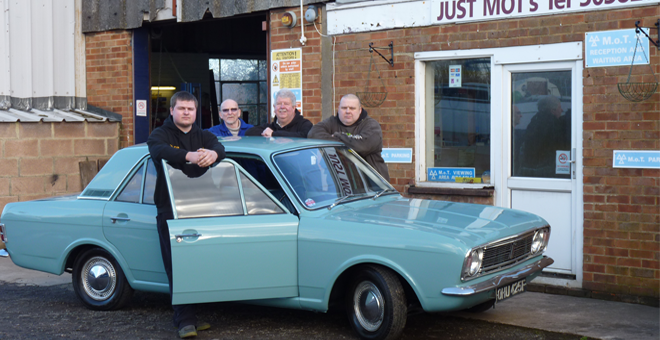 We can offer you a totally impartial MOT test because we do not do any repairs. Now you can book an MOT online 24/7 using our amazing new real-time, live MOT booking system (see above). 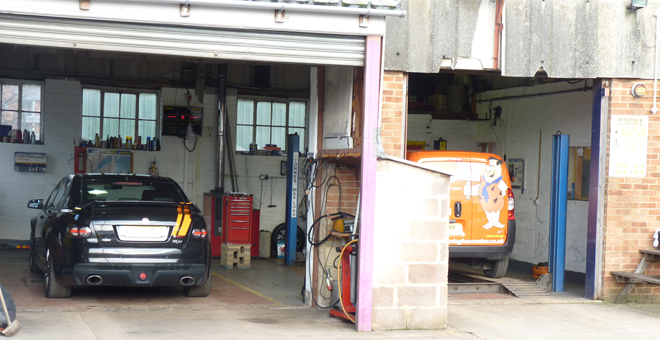 You can book an exact date and time for your MOT test with total confidence, direct from our actual MOT booking diary. You will receive an immediate confirmation by email and there is no need to check with us as we will be aware of your booking within seconds. Our “Sorry we don't do repairs” policy, means that you and your vehicle are in safe hands and can be assured of an honest independent MOT Test. If your vehicle fails it is not because we are looking for repair work but that it genuinely has not met the required MOT Standard. However should your vehicle fail its MOT Test we are happy to recommend a selection of small independent garages all of whom are committed to you the motorists of Gloucestershire and we promise that they will offer you the highest standards at competitive prices which entitle them to the Just MOTs Approved repairers certificate.